You can't do everything. 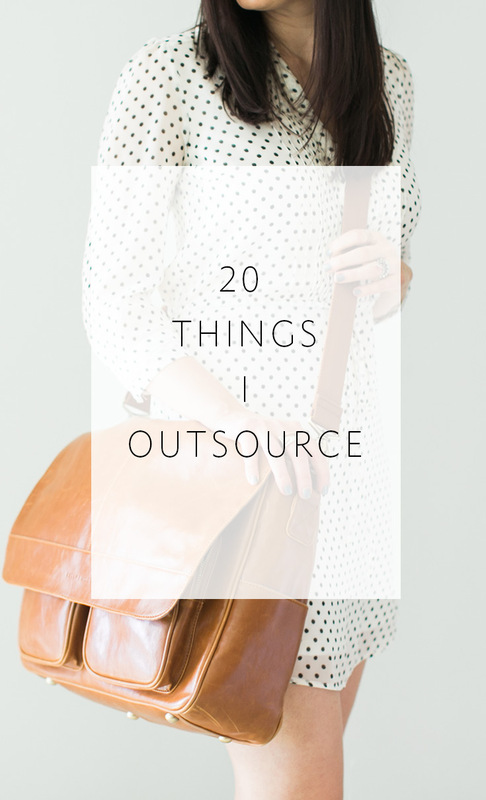 20 things I outsource. Can I get an amen for the title of this blog post? If you are a photographer who owns your own business, it doesn't take long to realize that you just can't do it all. Heck, if you're a HUMAN, you've likely got more on your plate than you can handle yourself. The good news is: we aren't meant to. We are meant to rely on others, to work in teams, to collaborate, and to focus on what we do best. The most successful people outsource nearly everything that doesn't play to their strengths. Or that they simply don't have to do themselves. I remember years ago, when I first thought about hiring someone, how terrified I was. I once thought it would be difficult to find enough tasks to keep an office manager busy. I have long-since overcome that fear and no longer have that issue. One of my favorite things to do now is cross something off my to-do list and add it to my office-manager's -- haha! In the spirit of growing our businesses, handing things off, outsourcing, and finding amazing freedom and success in the process, today I'm sharing 20 things I outsource. I'm hoping this list will inspire you to think more about what you are spending your time on, and more importantly, what it might be time to hand-off and quit. I do my own culling, and so do our associate photographers. I'm a big believer in "the photographer who shoots the wedding should cull it" philosophy, but when it comes to editing, I'm a big believer in outsourcing. We use a combination of my office manager, Alaine, and ShootDotEdit to get things done around these parts. 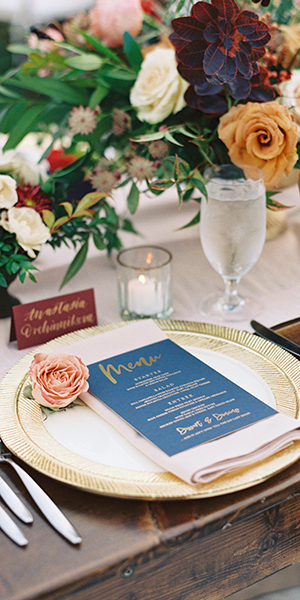 To find out how we use this secret sauce to get through busy seasons with up to 4 weddings per weekend and still keep up with our 2-3 week turn-around time, click here! Album design is one of my favorite things to outsource. And not just the initial design creation -- the REVISIONS. Does anyone else cringe when they get a massive email with a gazillion revisions from a client? I used to, but not any more! I outsource my album design and revision to Align Album Design, a company I started years ago to help other busy pro photographers with this beast. If you're struggling with any area of album sales and workflow, check out Align's blog here for some insanely helpful tips like how to pick your album images fast, how to price your albums for profit, and how to get your clients to value albums and include them in their packages! And if you haven't yet tried out Align's design services, use the promo code 1STORDER to get 1/2 off your first order on me! Ok, I know I said album design is one of my favorites to outsource, but house cleaning beats it. Seriously. THE BEST. I have a team of ladies come to my house every other week, and they leave it shiny and new. If you think about how much money you can MAKE by working on your business during the time it would take you to clean your house each week, it's a no-brainer. You can at least cover the cost and then some. There's a reason people have to get a whole degree to be able to do this. Hire a great accountant who specializes in small businesses, and he or she will help you get organized so taxes are not a daunting task each year. And they will likely save you money as well! This is one of those things I don't mind doing. I did my own bookkeeping for a few years when I started my business. I love QuickBooks and I have a minor in math (nerd alert!). But that doesn't mean I should be doing it. I pay my part-time bookkeeper to come in to the office twice a month to reconcile everything in both my personal and business accounts, pay my credit cards, pay sales tax, and make sure I still have sufficient money left in the bank. It can be difficult initially to trust someone with this, but once you do, it is SO freeing! As a photographer, online photo sharing is a must-have. We use PASS and love them! They offer a beautiful interface to our clients and integrate seamlessly with our online lab. Speaking of which, WHCC is the lab we partner with for state of the art custom prints. Clients can view their images right on PASS and use the shopping cart feature to check out. WHCC prints their order and ships prints straight to them, saving us tons of time on being the middle-man! I am blessed with a dream team when it comes to branding and web design. Promise Tangeman and the GoLive team created my branding and the design of my website, and Brock Martin with Infinet Design programmed it. I have worked with Infinet Design for nearly 10 years now on multiple web development projects, and I can't recommend them highly enough. I am almost weekly bothering Brock with some tweaks I want made, and he consistently delivers amazing customer service. A great team to help facilitate your web presence is worth their weight in gold, so definitely check out what GoLive and Infinet Design have to offer! Let me say up front that I still do 70% of my own blogging. I myself put together and wrote this post. And up until last summer, I wrote 100% of the blog posts on my site. But recently I have started to bring my team into the content creation effort. We love creating content that is helpful to brides and grooms who are planning their weddings, and my office manager and interns have all helped in this effort. I still have a hand in the direction of the posts as well as the final proofing, but it is so helpful to be able to outsource some of the research, writing, and post formatting. 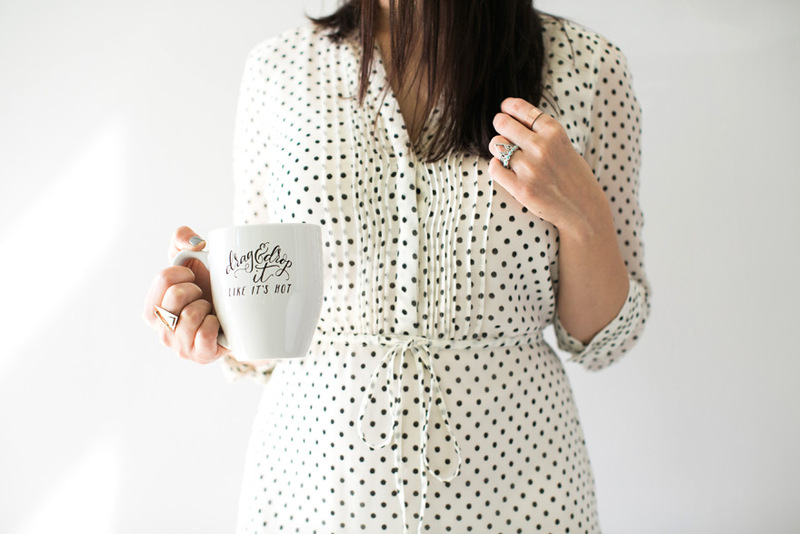 To see some of the blog posts my office manager and interns have created of late, click here! I recently wrote a blog post sharing the #1 Marketing Opportunity Photographers are Missing and this is IT! Sending images to vendors. If you're not doing it, read this post! My office manager facilitates this process and even creates and orders gift books that we send to venues and planners. It's all in that post if you want to find out more! 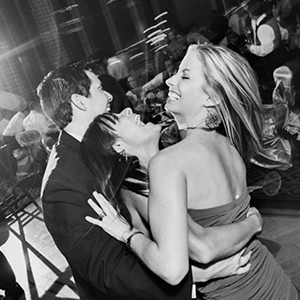 We make it a goal to see each of the weddings I photograph featured in a major print or blog publication. Years ago I developed a system for facilitating this and my office manager oversees it. Click here to learn more! I've had my business email address for over a decade. Which means LOTS of spam. We use a service called Spam Arrest and my office manager filters through it daily to save any legitimate emails from the abyss. She also monitors my email inbox and responds to anything she can in a timely manner. SO helpful. My office manager gets my mail every day, opens packages, takes care of everything she can, and brings anything noteworthy to my attention. She also takes care of all of the packaging and shipping of our albums and products for clients. We use ShootQ for our contracts and wedding photography payment processing, and I have to admit (somewhat sheepishly and yet also triumphantly) that I don't know how to set up a contract in ShootQ. My office manager attempted to show me how at one point and the whole endeavor failed miserably. It didn't stick. Thankfully she takes care of it all! Note: If you don't need full Studio Management from a tool like ShootQ but you want to send contracts digitally, the team over at Shoot & Share recently launched Agree.com that allows you to create & send a contract in minutes & accept payments automatically - and you can use it for free! As part of our networking and client experience, we send out a number of gifts. I write hand-written cards for each, but my office manager facilitates putting together the gifts and shipping them when appropriate. Click on the following links to find out more about some of the various gifts we love to give: referral gifts, new client kits, date-night-kit, anniversary cards. Gear upkeep and maintenance is an ongoing and tedious task. And you guessed it! I outsource this to my office manager as well. Click here to find a list of all of the gear in my bag! I want to fall asleep just talking about image organization and archiving. But it's something that you have to be on top of and have a system for as a photographer. Or things get out of hand. Fast. Click here to find out how we manage this enormous task (or how my office manager does, anyhow). I do my own posting on Instagram. I rather enjoy it and use this app to plan out my grid and schedule my posts in advance. But there are so many social media channels, that I've found it helpful to have my office manager translate the content that I post on Instagram to our Facebook page and Twitter. She also helps by creating images for Pinterest that allow us to share our content on that platform. 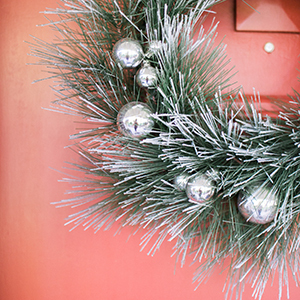 To find the hidden image Alaine created for this blog post, click on your Pin It button now! I don't own a lawn mower. My house cleaner is married to my yard man. It's a beautiful thing. And that's all I have to say about that. Ahh! And I can't forget! One of the biggest things I outsource is my film development and scanning! There are some great labs out there, but I LOVE Photovision. They have stellar customer service and I can't say enough great things about them. If you have any questions about shooting film or the process of how that works with a professional lab, click here for all the details! Now if someone could just invent a way for me to outsource working out. That would be AMAZING.